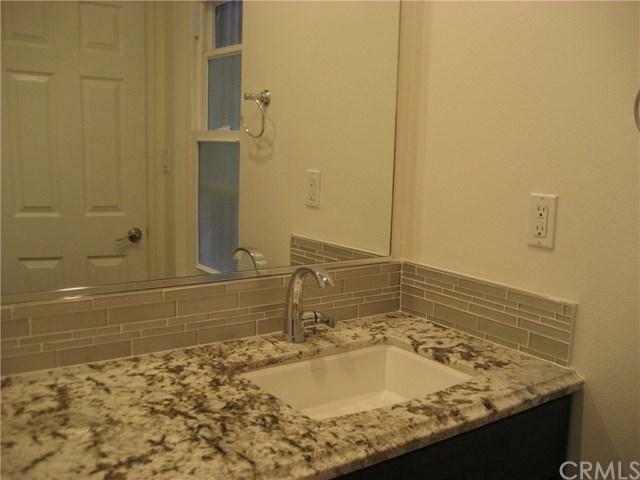 Completely remodeled home in University Park. No expense was spared on this property. Private front courtyard entry, Two car garage, and backyard patio with enough room to bar-b-que. Beautiful kitchen, all new cabinets, granite countertops, new appliances, new flooring, recessed lights. Tile flooring throughout the bottom floor. The kitchen is open to the family room with sliding glass door to the front courtyard. Formal dining room is spacious, the living room has a gas log fireplace and sliding glass doors to the backyard patio. 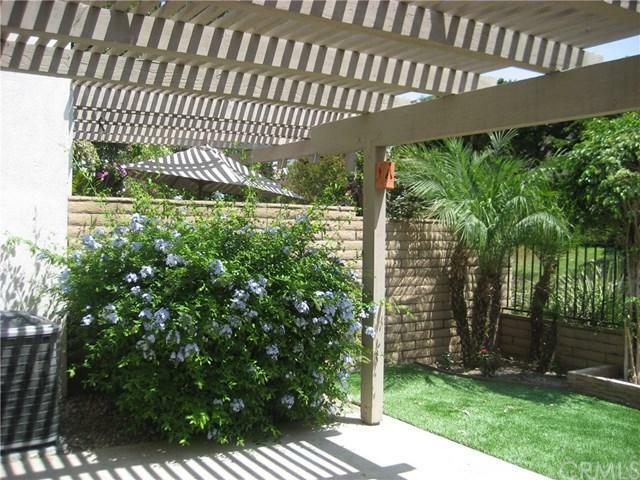 The patio has gated access to the community greenbelt. Guest bath is gorgeous. All bedrooms upstairs. New carpet up the stairs and in bedrooms. Mirrored closet doors, remodeled baths, the upstairs has wood beam cathedral ceilings and skylights. 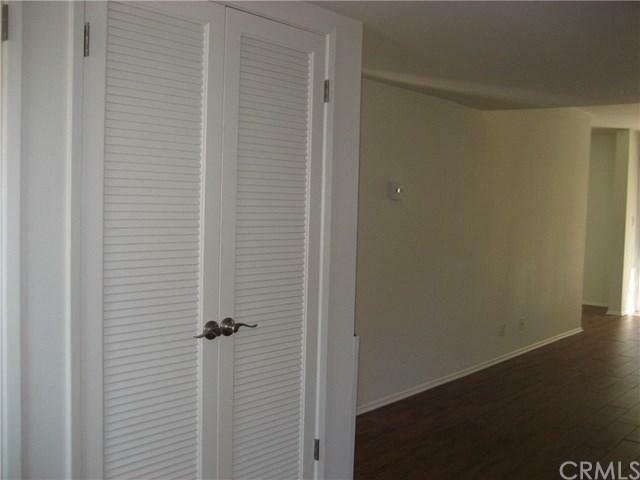 The master bedroom has vaulted wood beam ceilings, a private balcony and walk in closet. 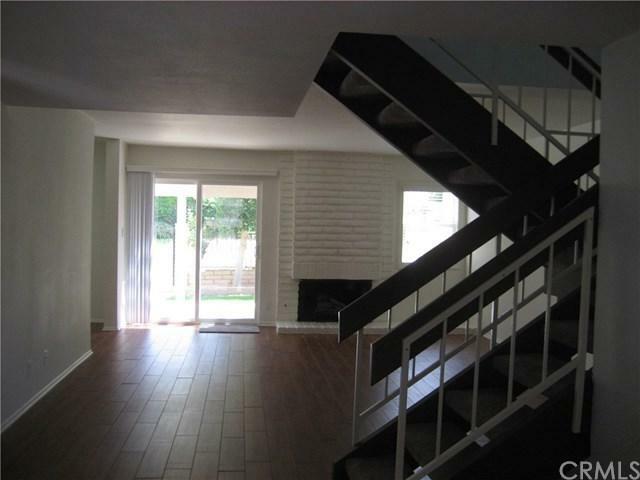 This home is freshly painted and has a lot of light. Laundry hook ups in the garage. Close to U.C. Irvine, shopping, restaurants, entertainment and award winning schools. Community amenities such as parks, pools, clubhouse. Sold by Ronda Smith of Tarbell Realtors.